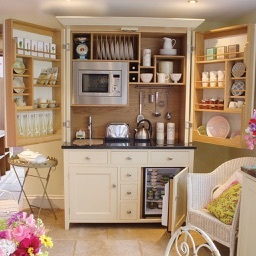 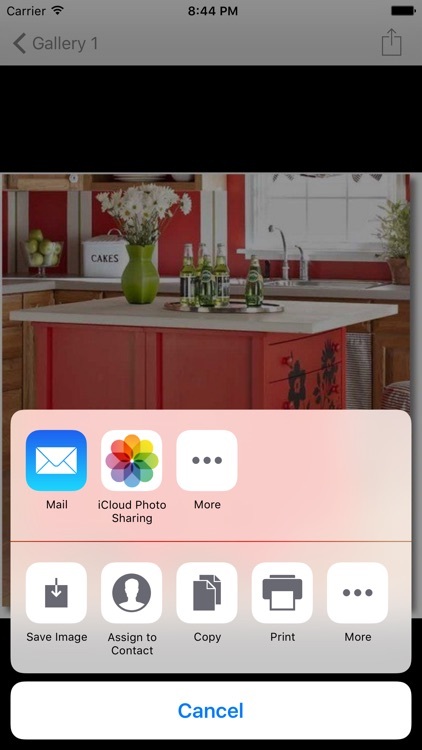 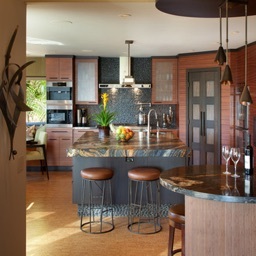 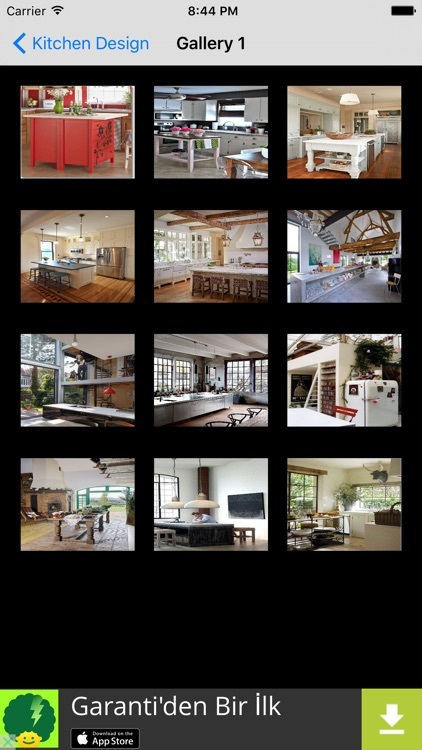 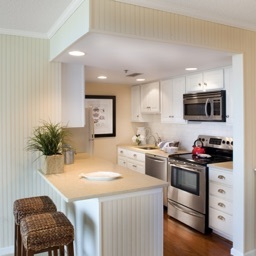 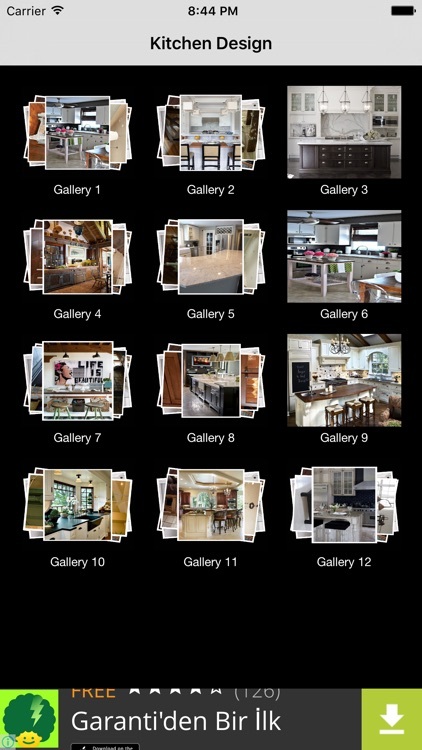 An app that shows you the best galleries of beautiful Kitchen Design & Kitchen decorations for you. 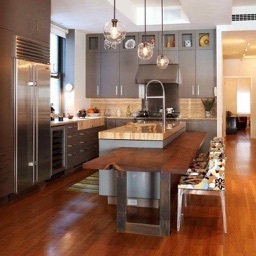 If you don't have an idea about your Kitchen Design, this application can guide you easily and give you amazing ideas for your Kitchen decoration. 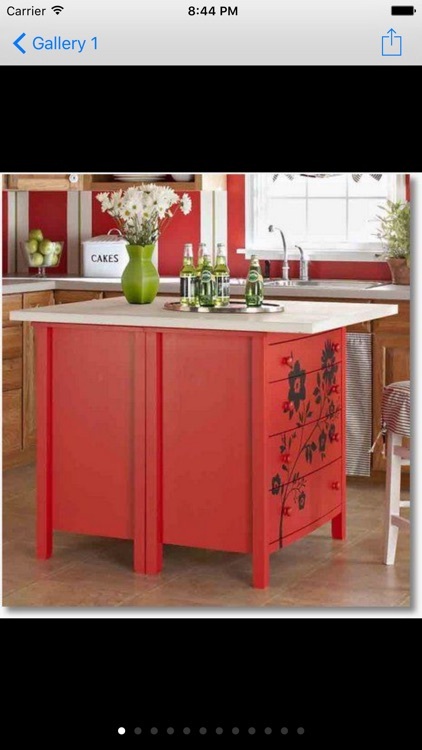 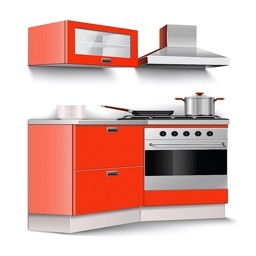 This application contains the various types of Kitchen painting, furnitures & decorating such as: small, contemporary, modern, luxury, elegant, vintage, wood and more. 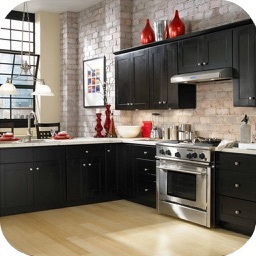 You can get a hundred ideas of Kitchen Design, painting and decorations from this application with just downloading for free.